For the very first time since its original release over 25 years ago, Cathedral's legendary album, "The Ethereal Mirror", is available on vinyl once again! 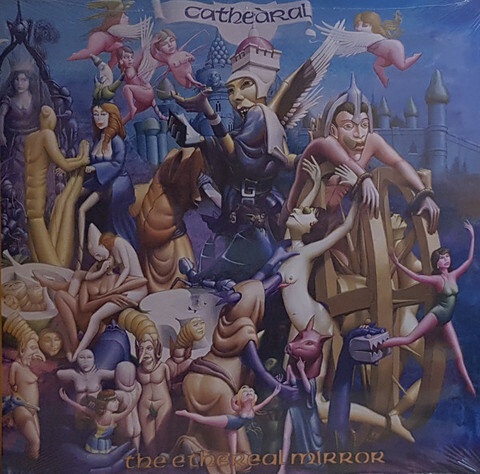 "The Ethereal Mirror" was almost as drastic a departure from Cathedral's slow and meloncholic doom drenched debut, "Forest Of Equilibrium", as was Lee Dorrain fronting Cathedral after playing in Napalm Death! 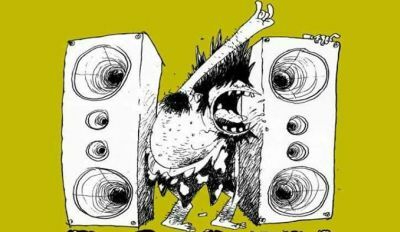 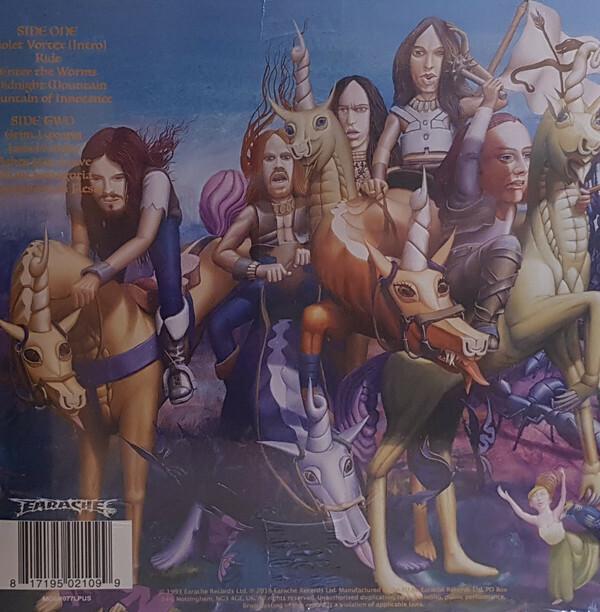 Featuring fan favourites and MTV video hits "Midnight Mountain" and "Ride" this album ushered in the Cathedral we know and recognise today with their doomy sabbathesque riffs mixed with more groove laden rock!